No mention of a sales ban here. Late Friday, Judge William Orrick granted BlackBerry CEO John Chen's wish and issued a sales ban against Typo Products' Typo Keyboard. Mr. Chen vowed to defend BlackBerry's IP when calling on the court to issue the sales ban while BlackBerry and Typo Products slug it out to see if the Typo keyboard really infringes on patents held by the handset maker. 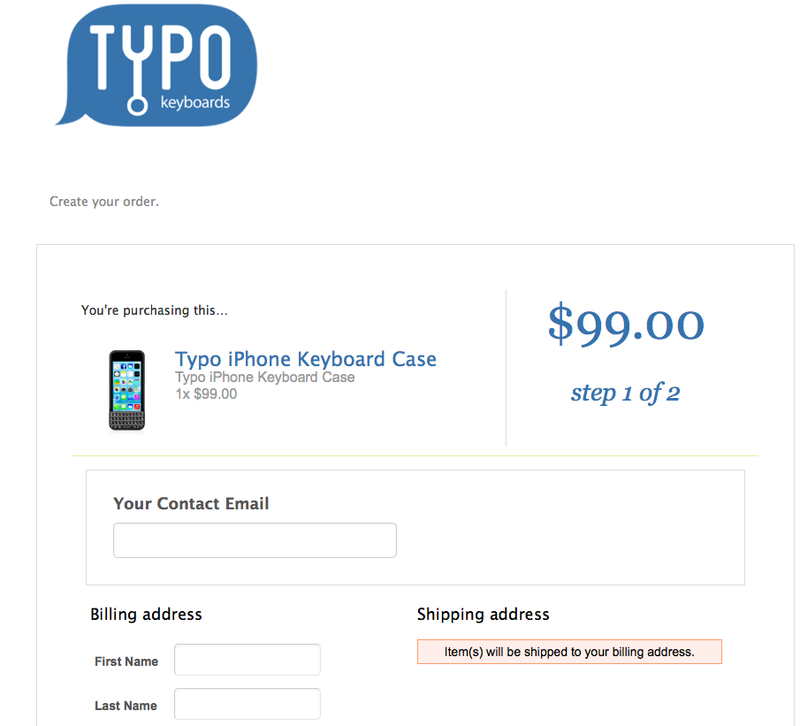 Looks like you can still order a Typo case. 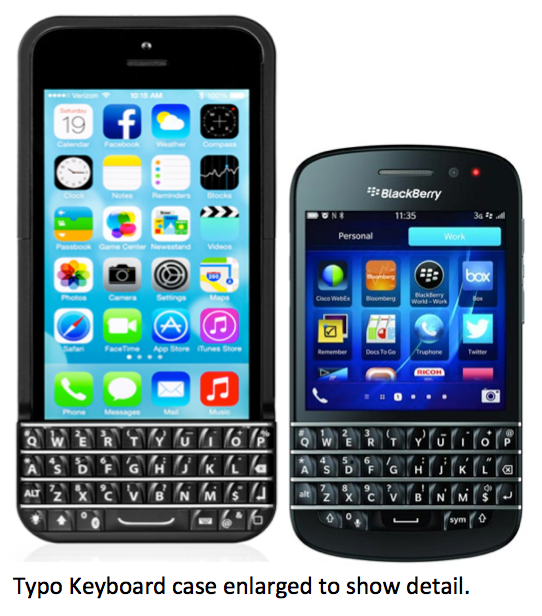 "A California judge has granted BlackBerry's wish to temporarily halt sales of an iPhone keyboard produced by start-up Typo Products while the two companies argue over alleged copyright infringement. BlackBerry had petitioned the U.S. District Court for the Northern District of California in late January to block sales of the Typo keyboard because it was an "obvious knock-off" of the keyboards on its phones." 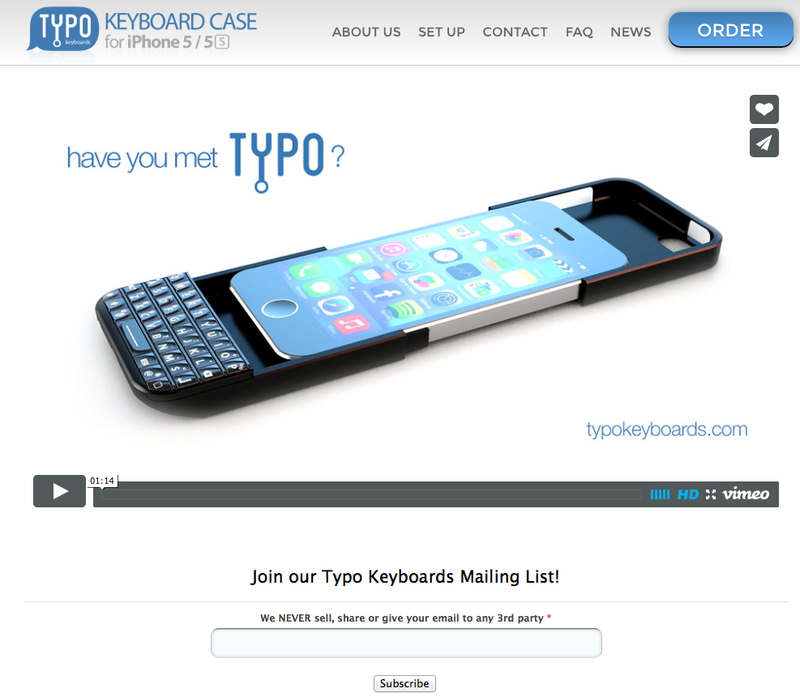 While the judge may have ordered the sales ban, a quick look at the Typo Products website reveals no indication that they can no longer sell their iPhone 5/5S keyboard. 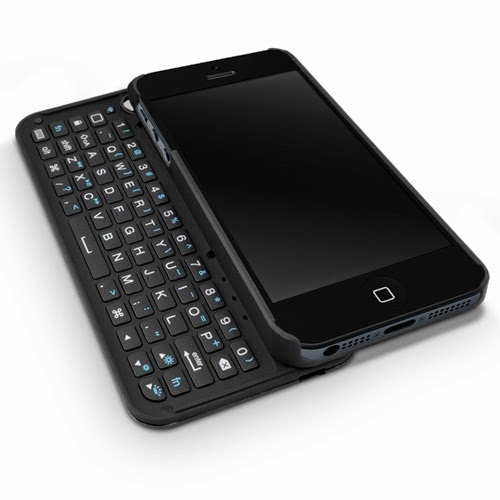 If you want to get a hardware keyboard for your iPhone 5/5S, it might be a better idea to put your money into the Boxwave Keyboard Buddy case for iPhone 5/5S. The keys look to be larger, sells for $80, and doesn't cover up the TouchID home button like the Typo does.